The marketing team at Sumo Logic had been engaging successfully with audiences across digital platforms. 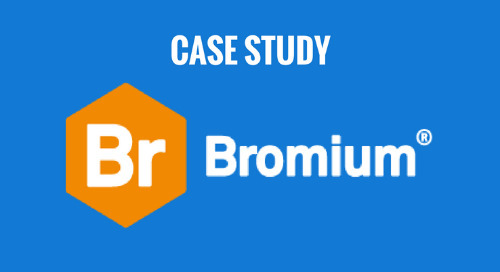 However, they wanted to take the engagement experience deeper by integrating tactile direct mail with their digital campaigns, creating true omni-channel engagement for their audiences. Maurina Venturelli, Sumo Logic’s Director of Demand Generation, had long been interested in the psychology behind free tactile things and their impact on consumers. “At tradeshows, people will race to a booth for fun chachkies. We challenged ourselves to integrate that same fun feeling into the digital world.” Venturelli explained. To meet this challenge, Sumo Logic developed two direct mail programs that were integrated into their existing digital nurtures. 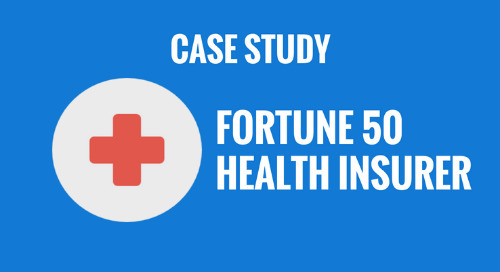 The digital nurtures were comprised of two systems - a display ad platform and Marketo. 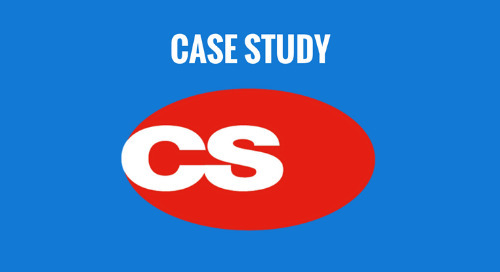 They selected an automated direct mail services provider and worked with Elixiter to synchronize it with the two existing platforms. The first direct mail program weaved creative and educational tactile pieces into existing digital plays throughout the funnel stages to engage leads quickly and encourage faster movement through the sales cycle. Leads in the early stages received a fortune cookie with best practice tips and a cloud preparedness kit. Leads in mid to late stages received water bottles and power banks to encourage closing the deal. The second direct mail program offered a free t-shirt for audiences who completed a survey. The results of both programs were wildly successful. Audiences loved the free swag and the marketing team was able to move leads through the sales cycle faster, provide higher quality, detailed information to their sales team and build brand recognition. 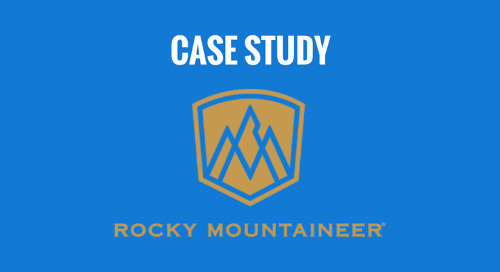 The result was two sophisticated direct mail programs that tracked success details back to Sumo Logic’s analytics tool, allowing the team to see impact to revenue on their efforts. Elixiter was key in helping the team strategically work through their initial ideas and building the cutting-edge program structure in Marketo. 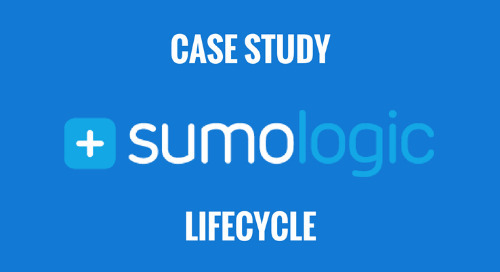 Sumo Logic increased MQLs 20% through this multi-channel approach. The multi-channel direct mail program had a 4x click rate as opposed to the performance of the standard offer in existing nurture programs without direct mail touches. 296 MQLs were driven in the first 3 months and the marketing team reported a 27%+ of new logo pipeline. In addition, goodwill between marketing and sales increased, opening a dialogue and demonstrating partnership of the teams throughout the sales cycle. The t-shirt survey program yielded equally exciting results. Over 1,100 surveys were completed in the first year. Each survey completion was an immediate MQL and the marketing team was able to report that the program was responsible for 8% of all MQLs in that year. The program was also responsible for 5% of overall new logo pipeline as last touch before the SQL program.